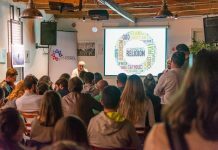 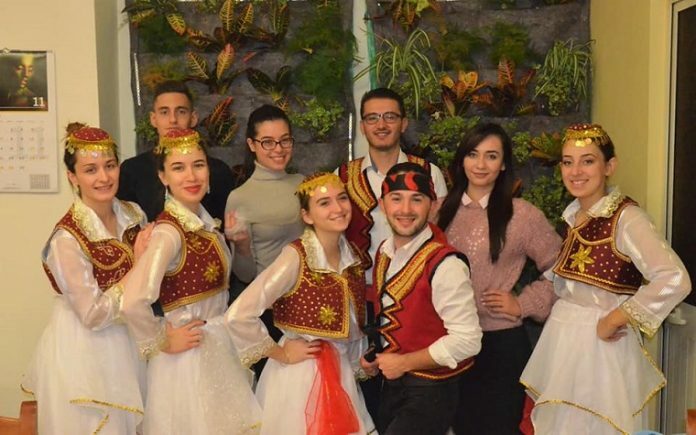 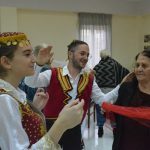 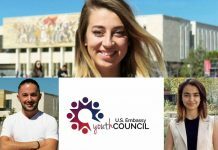 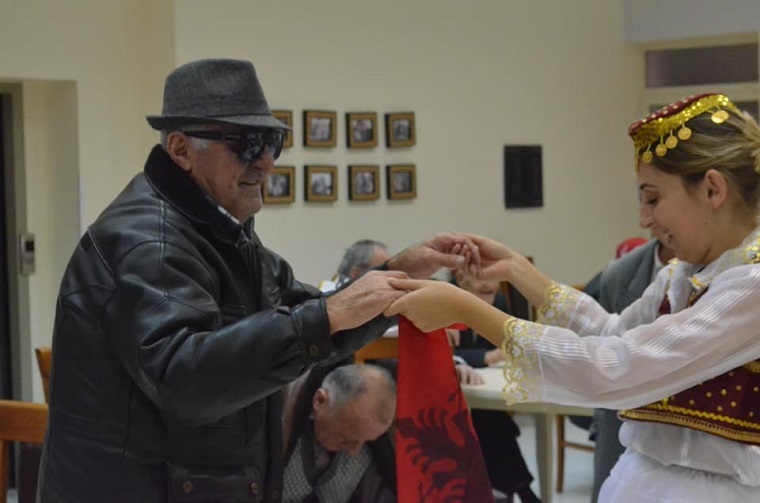 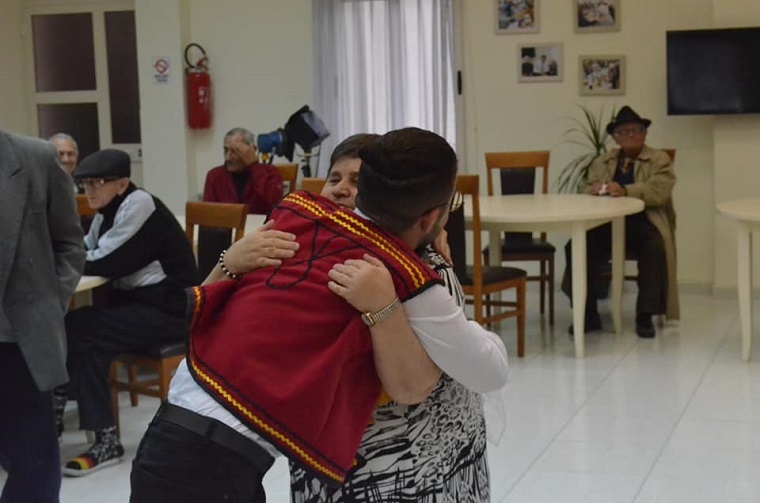 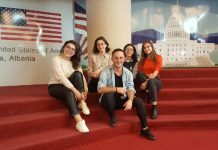 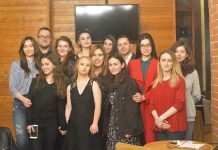 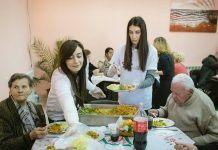 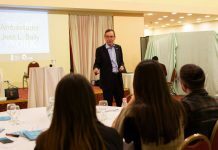 On November 18, members of the American Embassy Youth Council visited the House of the Elderly in Tirana to spend some time through dances, songs, games, and conversations with the wise grandparents. 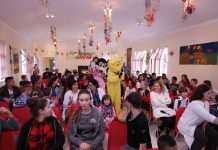 The visit took place during the Thanksgiving celebrations, a day when American families gather around the table to spend time with their family and to express their gratitude for the good events of the year. 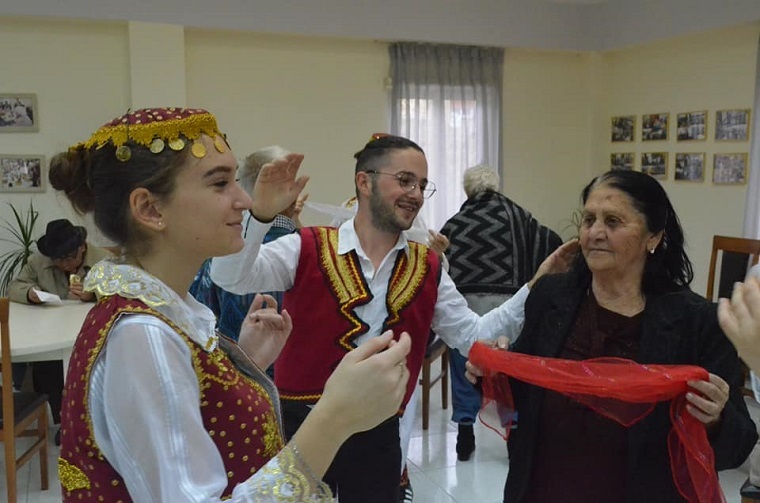 Members of the Council who participated in this activity had prepared some traditional dances to turn the Old House into a happier place for the holiday season. 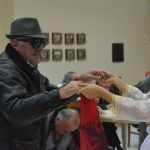 The hospitality of the elderly and the enthusiasm of the participants in the event were undoubtedly the highlight of the day.